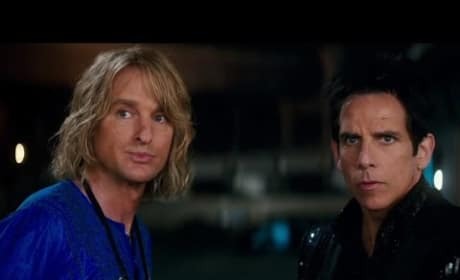 Another Zoolander 2 TV spot brightened the night while watching the Golden Globes. 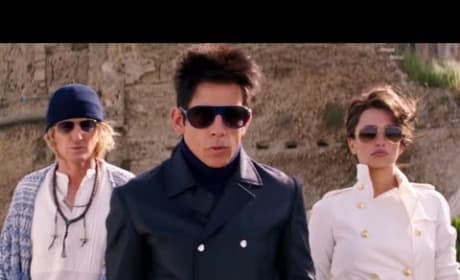 Anytime we hear Ben Stiller with his Zoolander voice, we smile. Looking for something to do this weekend? 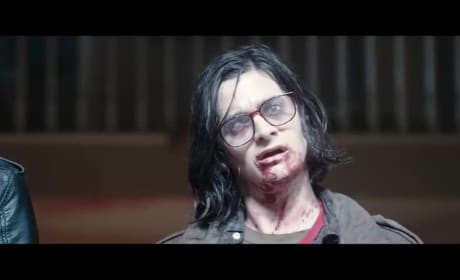 Look no further than this comedy from the creators of Napolean Dynomite and Nacho Libre for your fun. Oh. My. God. 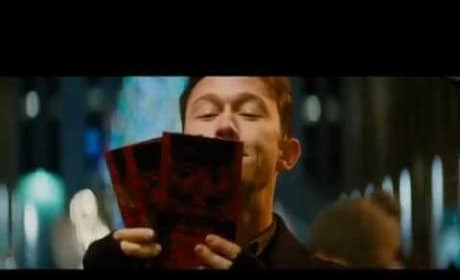 Unless they have managed to show every funny bit of 2oolander in the trailer, we're in for a treat when the movie's released. Get your peek now! Get a look at The Lobster, Colin Farrell's latest and a Jury Pick at the Cannes Film Festival. It's a near future that we may not want to visit any time soon! The Final Girls Trailer: Ch ch ch ha ha HAAAAAA! Wonder what Nina Dobrev has been up to since she left The Vampire Diaries? Well here's a clue! 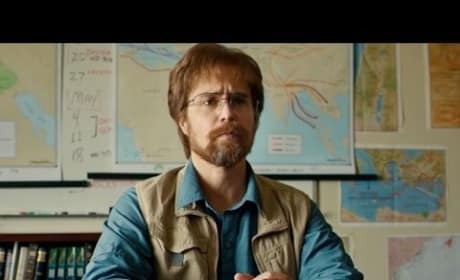 Watch a hilarious trailer for The Final Girls to find out! 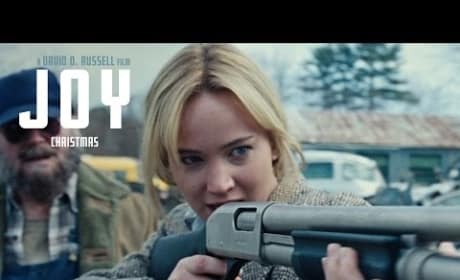 David O. Russell is bringing his lucky trio back together for Joy, airing in theaters this Christmas starring Jennifer Lawrence, Bradley Cooper and Robert De Niro. Screen Junkies are at it again, this time with Honest Trailers for Magic Mike, just in time for the release of Magic Mike XXL. Remember the original, honestly. The Secret Life of Pets Teaser Trailer: Big, Big Plans! It's Friday, and that means we want a giggle. 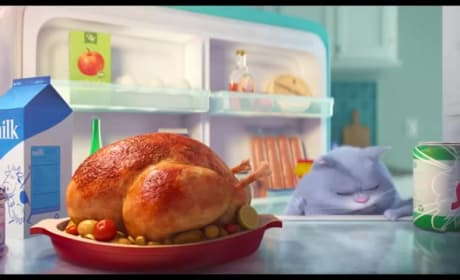 The Secret Life of Pets teaser trailer has yet to adorn Movie Fanatic, so it's making its debut. Who doesn't love pets?! This August we're going to be treated to Masterminds, a new comedy from the people who brought us We Are the Millers. You think you're ready? The teaser trailer for Pixels. 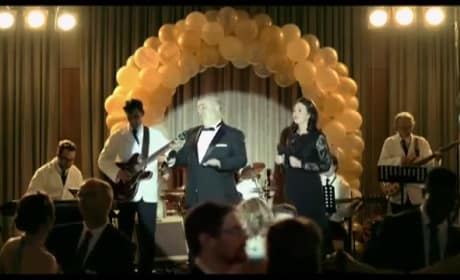 The film stars Adam Sandler and Josh Gad.